@sugarplum892 so the drama title is same as the movie? One more well.. and we'll enjoy a college drama! For the gamers out there.. probably can relate. I'm happy with my Final Fantasy 8. I'm old school like that. Ha ha. They should make a drama out of that Ha ha. The movie is subbed fyi.. font is really small if you cannot understand Chinese. It was too fast for me. I am looking forward to the drama in 8+ days! yes it seems like the drama also got renamed to Love O2O since the latest character posters had Love O2O on them. But that's only for the English fans. Although the posters have Love O2O on them, if you search for it when it comes out (like the movie), search for the original title 微微一笑很倾城, and you'll more likely get a hit since that's what fans still use. 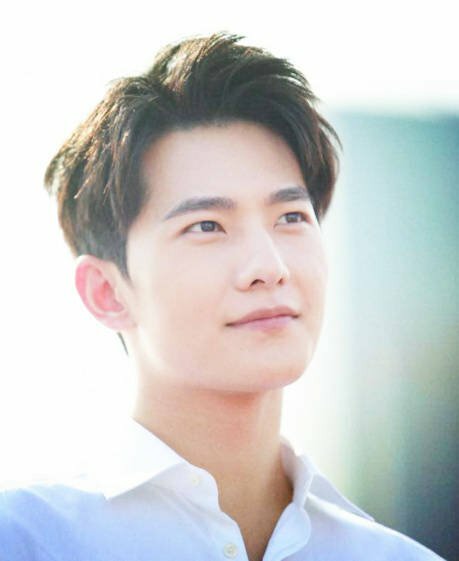 However, when the HD versions come out, I think revert to Love O2O. interesting!! I now what the title implies. good insight! hellooooo, i'm new hereee, i anticipate this drama so much that i have to create an account. I will join you guys throughout the broadcasts. Nice to meet you all. lastly, is the broadcast throughout the whole week days and weekends? Howdy! Welcome to the crew, we are also anticipating this drama as it airs in 6 days. As for the shipping, that is why I do not jump boats and just go with what the producer has also decided. Who cares what others say, just go with how the actor/actress might portray their characters. I too also do not want to be disappointed but I'm more anticipating rather than doubtful. The movie wasn't exactly what I expected, but 1.5 hours is too short to condense the whole novel into, don't you think? Too fast-paced for me and also too many good scenes taken out/altered. It IS an adaptation so I did not expect a whole lot. When actors and actresses are in a production, they have to get along otherwise, the emotions wouldn't be there, don't you think? I wouldn't worry what the tabloids are saying etc.. too many biased opinions ruins the whole production. As for your last question, I believe it airs every day of the week.. we'll have to see as it progresses. I assume Zheng Shuang got hair extensions in the drama? Or did she recently cut her hair? Three more days until this cheesy drama airs! It has been getting a lot of promotions lately! I mean it's cheesy.. albeit cringy.. but hey the story is yey. it's something different. After all it's guy attracted to a girl... a gamer girl. Not how she looks but with her with gaming skills.. let the guild wars..of love begin. I also noticed Zheng Shuang has several more upcoming dramas.. she's in demand. I prefer her with the short hair. If you read the novel, I question whether or not he likes her because of her long, slender fingers gaming away. I find her quite cute though in novel and in drama promos. I am so looking forward though because it looks like a lot of work was put into the cinematography and filming locations?. Did you watch the movie yet? I cry at the pairings in the movie and drama. I could totally imagine the smouldering smexiness if the CPs were swapped. Erhh I'm sure it won't be THAT bad.. tehehehe.. It'll probably be another lighthearted drama like Shan Shan and My Sunshine, both novels were great. sorry for going offtopic and discussing the movie here.. but i truly agree with u.. the cg and game scenes is exactly what am i imagining.. but im surprise that they changed the storyline. but for me it's that bad, just pity that alot of memorable scenes and dialogues are not use in the movie. 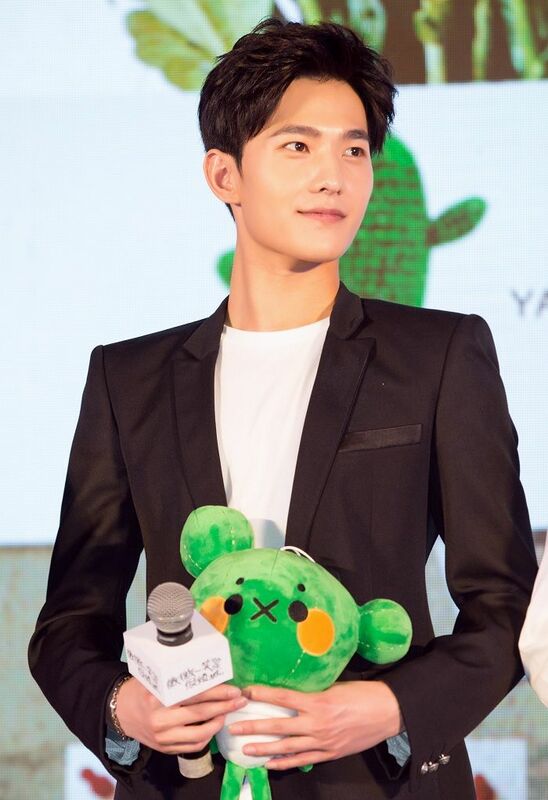 hope the drama will cover all the novel content including the bonus part.. i wish zhanghan can cameo in drama as fengteng!! Sometimes modern romantic love develops in the most unconventional ways, but that doesn't mean it isn't just as real! 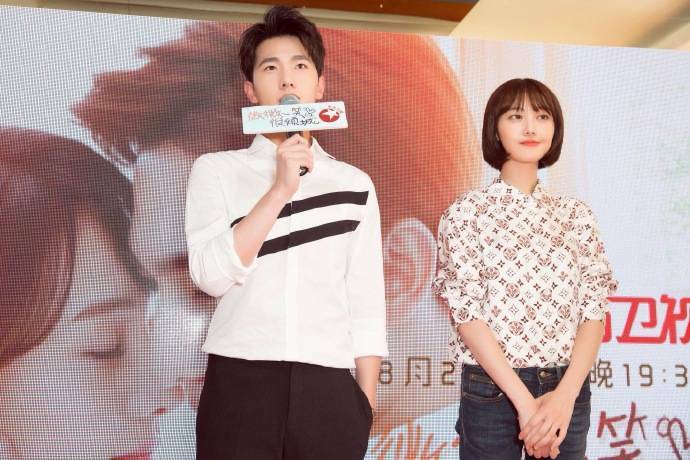 In upcoming romantic Chinese drama Love O2O, starring Yang Yang and Zheng Shuang, we discover what happens when two young people meet and fall in love not in the real world, but in the gaming world. 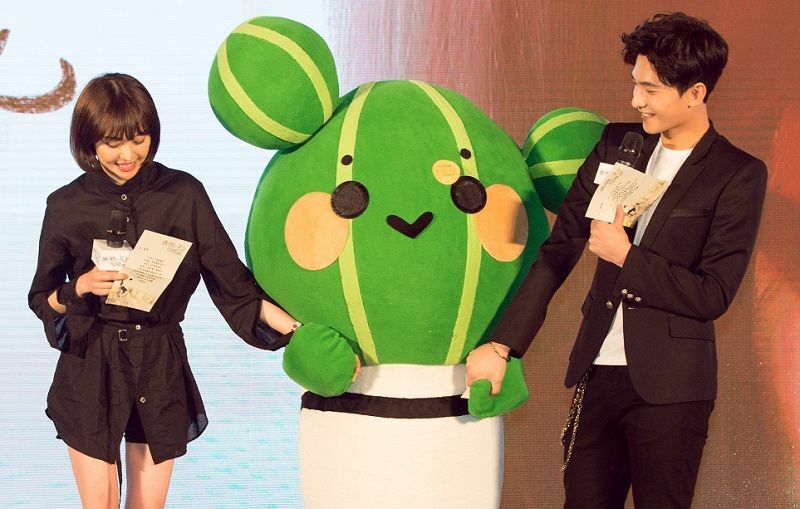 Following the hit film that was adapted from the popular Chinese novel by Gu Man of the same name, Love O2O is a 30-episode series about two popular college students who unexpectedly find love through an online game. 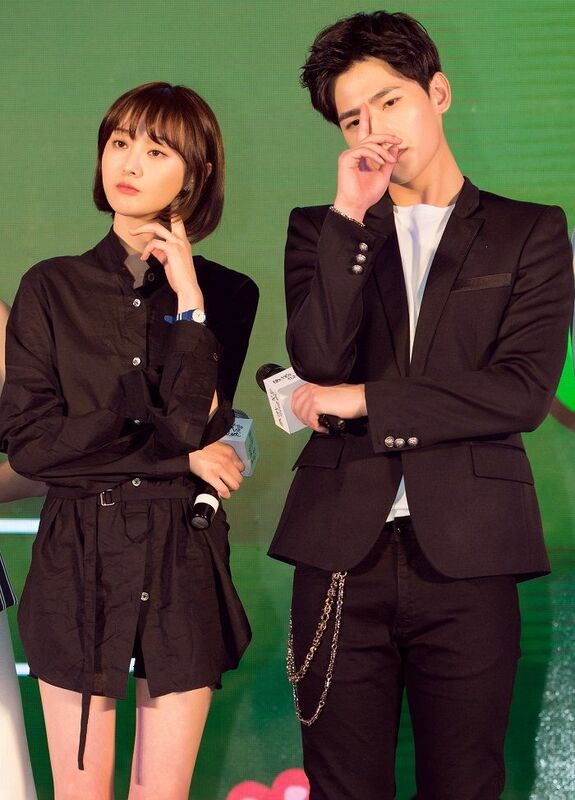 Starring Yang Yang and Zheng Shuang, the drama showcases the emotional lives of modern college students China.